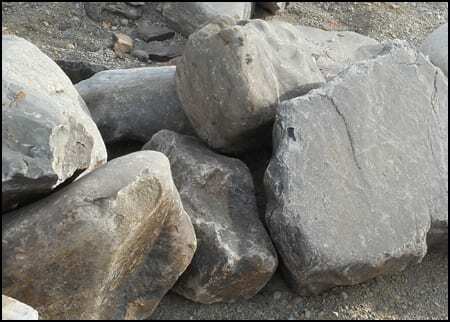 We carry 6 different types of stone boulders. 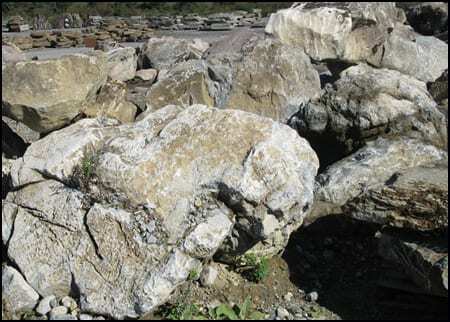 Boulders are simply large pieces of stone, generally taken from the quarry as is. They are a popular landscape stone product at Wicki Stone. 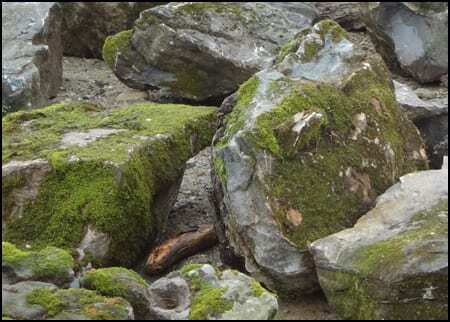 Boulders can often take an ordinary landscape and make it exceptional. Landscape Boulders are also a great way to adjust a landscape to a change in elevation. 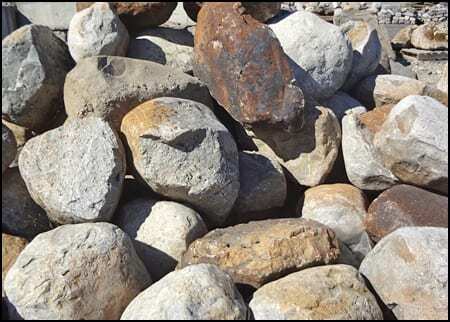 Our boulders range from sizes that a person can maneuver, to extremely large pieces that can only be moved by machine. 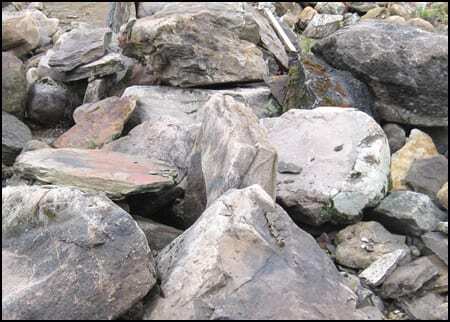 Boulders are used for rock gardens, large rock walls, retaining walls, sculptural placement rocks, water gardens, and more! In addition to being functional they are aesthetically beautiful, maintenance free, and last forever as is. 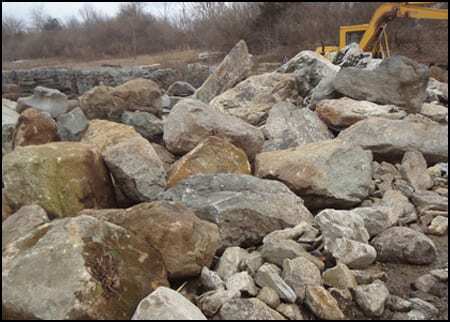 Wicki Stone has one of the largest selections of boulders in the tri-state New Jersey region. Our "boulder field" includes hundred's of individual pieces of stone from small to extremely large. 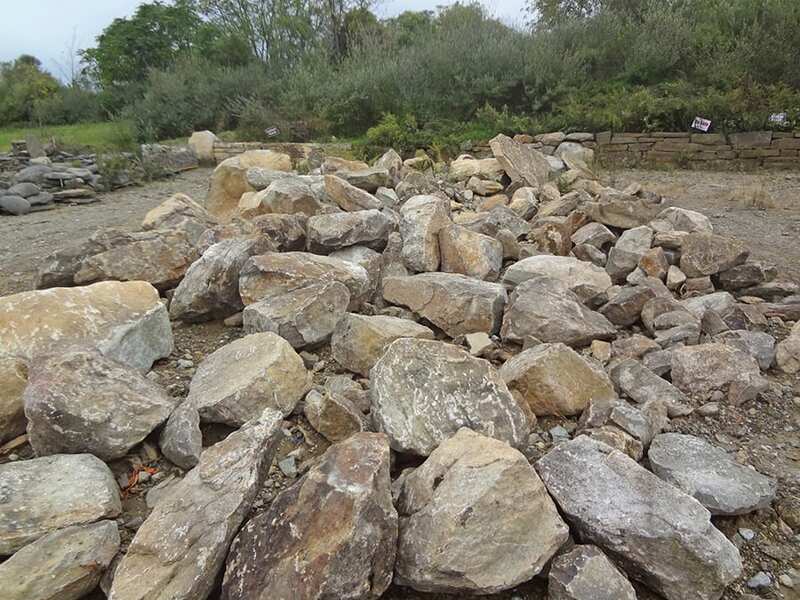 From the rounded beauty of glacier boulders to the deeply textured beauty of Moss Rock we have one of the largest selections of boulders in the New Jersey, New York and Pennsylvania region. 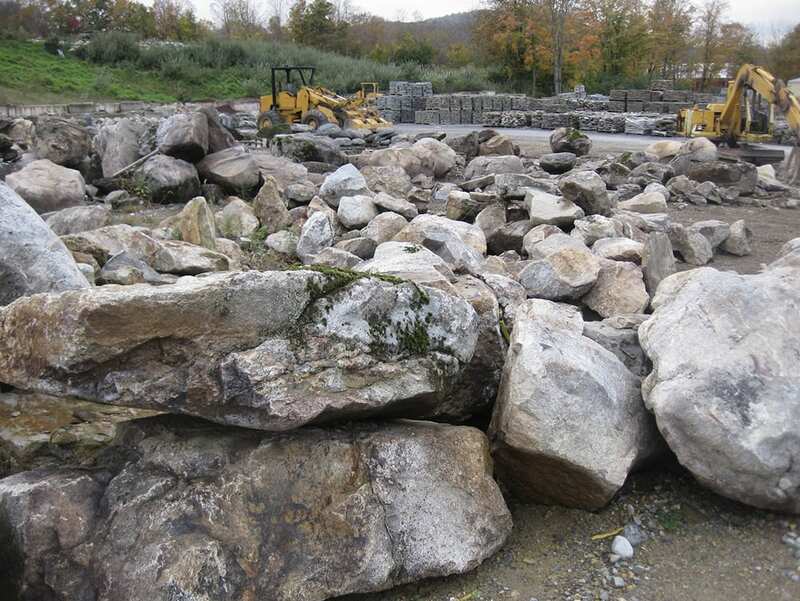 If you are looking for stone boulders for your landscape project we urge you to visit Wicki Stone. 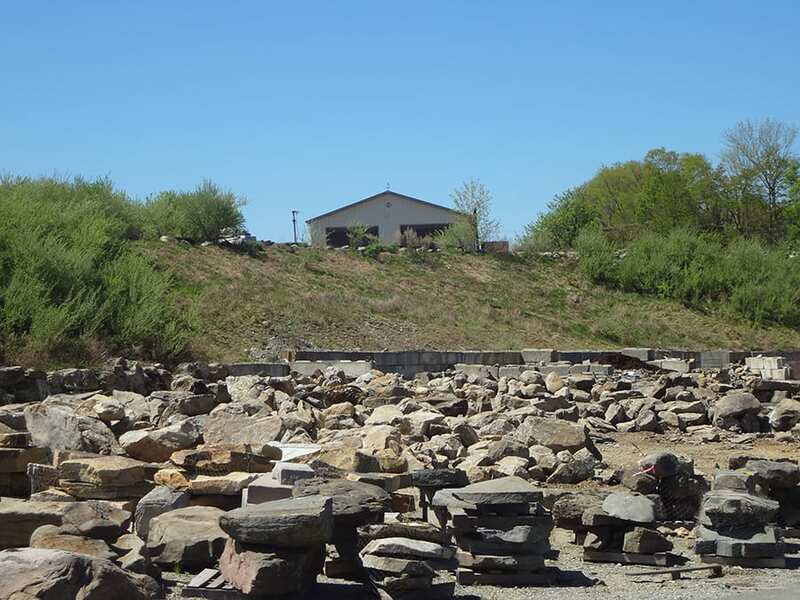 Our boulder field occupies part of our 10 acre New Jersey stone yard. It contains hundreds of individual stone boulders - both large and small. You can easily walk through the field, around the boulders to pick the perfect stone for your individual. Clients clearly enjoy the range of choices, sizes, colors and textures. We have boulder options for almost any application. We deliver boulders with our fleet of trucks to job sites and homes throughout the New Jersey, New York and Pennsylvania markets. Stop by and explore one of the most unique collections of stone boulders you'll find anywhere. Each of the 6 boulder types we offer is clearly organized. You can pick the exact pieces you want. You'll have a lot of choices - our boulder field is large but not overwhelming. 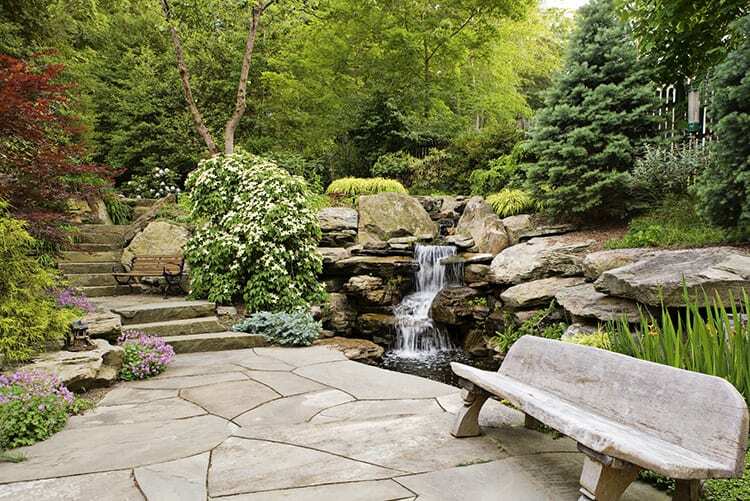 Landscape Boulders are an exceptionally beautiful way to change the grade in a landscape. Our Boulders hold back the grade to make this waterfall possible.